Printed packaging continues to sell more products. With over 70 percent of all purchasing decisions still being made in store, influencing consumer sales at the point of purchase is essential to the commercial success or failure of a product. Whilst demand for printed packaging continues to steadily rise year on year (+5% in 2014), many brand owners have yet to leverage the full power of printed packaging to help consumers lift their products off the shelf. The growth of Retail Ready Packaging (RRP) and more innovative Point- Of-Sale (POS) displays has increased competitive pressure for brand owners to ensure that all aspects of their product packs achieve “standout shelf-appeal”. RILA (Retail Industry Leaders Association) observe that those brand owners who approach packaging design as an integral part of their holistic product commercialisation process are realising a competitive advantage and succeeding to outsell their rivals in stores. 3D CGI (Computer Generated Image) has become a key tool in commercially successful packaging design. It enables brand owners to visualise 3-dimensional packaging proposals in “photo-realistic” quality from every angle and to easily assess the impact of their total brand communications. This incredibly realistic 3D visualisation helps minimise packaging design timelines and provides brand owners with increased confidence that their sample packages will be “right first time”. Commercially savvy brand owners also make wider use of 3D CGI to assess the fit of new packaging proposals within the context of their existing range and also to view new design proposals positioned alongside competitors products in simulated retail environments. Adam Robinson – Managing Director at Disruptive Printing said “Brands understand the high commercial value of good packaging design and also know the difficulties of accurately assessing traditional 2D design proposals. Our standard 3D CGI presentations for package and POS designs make detailed assessment easy and really help our clients achieve brand targets with lower costs and in less time”. Will lower oil prices lead to lower print prices? The sudden fall in crude oil prices from $107 to $45 per barrel has been widely welcomed by UK motorists and business leaders. 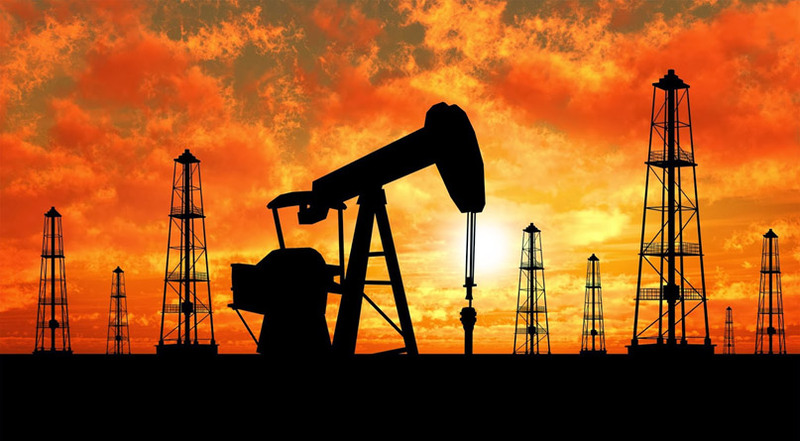 Whilst “crude” is unlikely to remain below $50 per barrel for very long; the current low demonstrates that fuel costs can actually go down and prompts the question:- will lower crude oil costs filter through the supply chain and effectively lower print prices? Paper market analysts expect that the current low oil price will simply counter the potential pulp increases projected in Q2 2015; most likely leading to a period of price stability, rather than price reduction in global paper markets. However, as oil is an essential input in the manufacture of inks and plastics; it is reasonable to expect some small reductions in print component costs may filter through in time. The reason why there is a deferred impact in component price influence lies with the longevity of the supply chain. In order to strategically protect against supply chain price increases, commercial printers have historically ensured that core components like inks and plastics are purchased as far in advance as possible. Consequently, it is likely that it will now take quite some time for any price reductions in print components to filter through to finished print. The area most likely to deliver savings within the total print production cycle is the resultant freight costs. On average freight equates to around 9% of a total print price and is directly affected by local diesel fuel costs. As logistics firms access lower fuel prices at the pumps, they lower direct costs and their fuel savings are expected to quickly pass through to end-users. Potentially these fuel savings may lead to a 1% decrease in the total price of delivered print. So all things considered, the lower price of crude oil will most likely facilitate a reduction in the price of print; providing it remains low for long enough to drive freight costs down. Any resultant print price reductions will be small, but will nonetheless be a welcome saving for UK print buyers. Every little helps! Christmas Cards – 170 year old print tradition continues to thrive. As the Christmas season draws near we wish all of our customers, suppliers and staff a very happy Christmas and prosperous New Year. Christmas is a time when many of us fondly remember friends and family in distant places and make time to send them a special card to commemorate the season and remind them of our warm feelings. The tradition is now more than 170 years old having first been invented in 1843 in Torquay. Henry Cole (later to become Sir Henry Cole) was a very busy man, working in the Public Records Office in London. So busy in fact, that he didn’t have the time to write to all his family and friends at Christmas time. In 1840, he had an idea: why not ask well known artist John Calcott Horsley to design a card with a message on it, which he could send to people. JC Horsley was living at Orestone Manor between Torquay and Maidencombe at the time, and it was here where he designed that very first card. 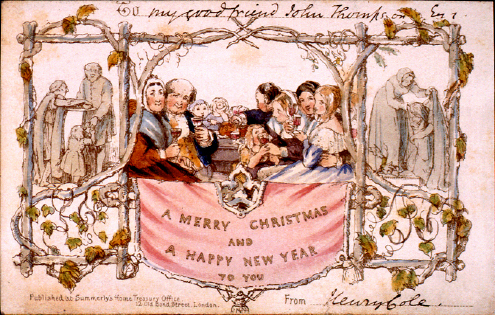 The card shows the feeding and clothing of the poor on each side, and in the centre there is a happy family having a drink and enjoying Christmas festivities. The words printed on the card were ‘A Merry Christmas and a Happy New Year To You’ – so not a lot has changed since! 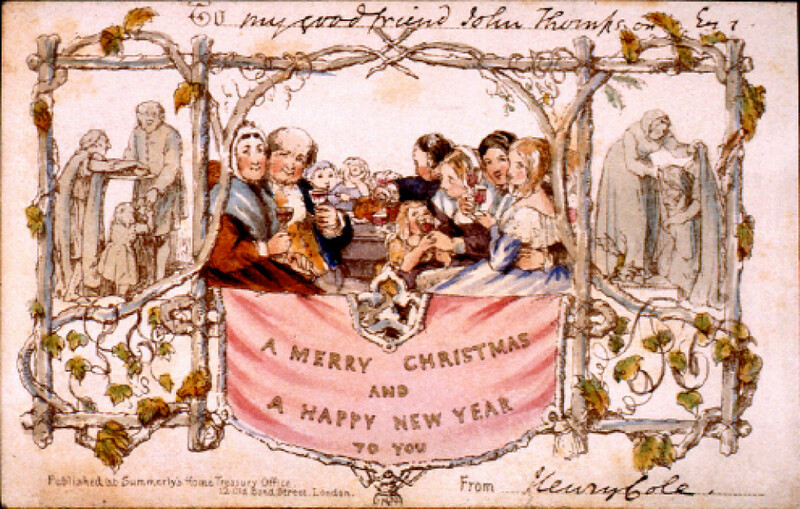 The card went down so well with Henry and the recipients, that in 1843, some 1,000 of the cards were produced for commercial sale at a shilling each – making it the first recorded mass production Christmas card. However, not everyone approved. Puritans objected to the picture showing people raising a glass to Christmas. 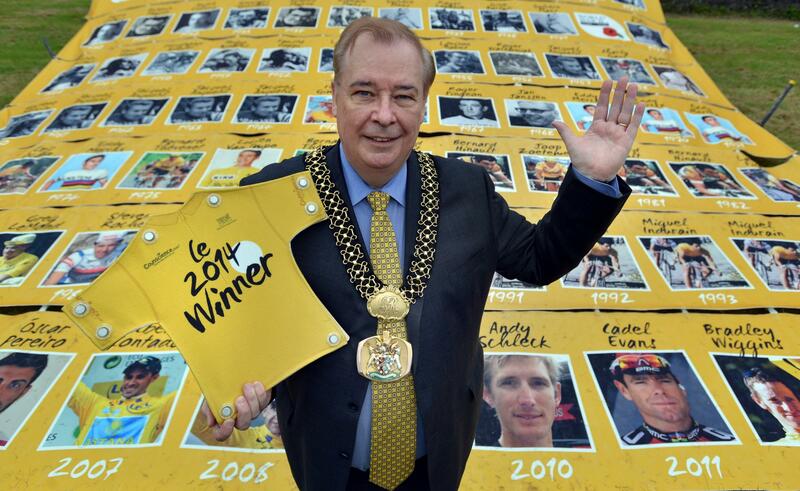 But their objections were swept aside and the rest, as they say, is history! It’s believed that the very first Christmas card was probably made in Germany centuries earlier than this, but the card designed in Torquay is the one which really marked the birth of the commercial Christmas card. Later, Henry Cole helped to organise the Great Exhibition in 1851 and was a founder member of the Victoria and Albert Museum in London the following year. He was knighted for this work. And JC Horsley also enjoyed a successful life. He contributed drawings to Punch, and was rector at the Royal Academy, where he he campaigned against the use of naked models. It’s thought that a dozen of Horsley’s original cards still exist and you can see one of them in the National Art Library at the Victoria and Albert Museum. 3D printing seems to be revolutionising the way we make things large and small, from micro components to public buildings and this innovative print method has recently won further acclaim for its application in the medical sector. A Canadian team of inventors has been awarded one of this years much coveted Dyson awards for their special device that 3D prints complex structures which mimic the epidermal and dermal layers of human skin. The PrintAlive Bioprinter is capable of producing replacement skin using 3D printing techniques. The materials produced can be used to close wounds of severe burn victims to help the recovery process. The machine works by placing two types of human cell—keratinocytes and fibroblasts—layer-by-layer into a hydrogel in order to create the desired patterns for the ‘skin’. 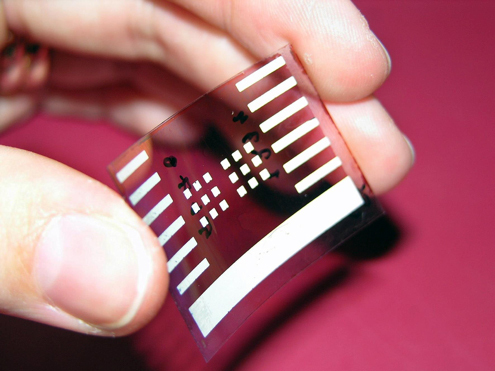 Designers of the innovative device say that early tests suggest that the skin’ can be used to reduce the amount of time doctors have to wait before attempting to graft real skin, which is taken from a different part of the victim’s body. The project began in Axel Guenther’s laboratory at Canada’s University of Toronto as a MASc project for Lian Leng, before it continued as a MASc project for Arianna McAllister and a PhD project for Leng. The inventors technology underpins the specialised 3D print unit that is expected to really change the way burns victims are treated and general wound care is approached. Another interesting advance in 3D printing that’s certain to pave the way for yet more innovative applications. We’ll keep you posted. Digital or Print? Successful marketing campaigns need both. Whilst some of us can still remember a time when the world functioned without digital media; it’s now almost impossible to imagine a world without it. Every day, social media sites facilitate communications between literally billions of global users and almost everyone now operates at least one email account and keeps a list of favorite websites they frequently visit. The global media arena has expanded significantly through digital technologies and will no doubt continue to do so as new technologies emerge and are embraced by the masses. You might think that this trend towards digital media threatens the use of print in marketing campaigns and may even wonder if the production and distribution costs associated with print now outweigh its commercial value. Thankfully professional marketers confirm that print remains as important as ever in effectively communicating crucial sales and marketing messages with both consumers and business buyers. Contributors to The Drum assert that the important difference for modern marketing campaigns is that print now forms a part of successful multi-channel mix rather than being the only vehicle for volume communication. By supporting print with digital media, marketers are able to maximise exposure, reinforce their messages through multiple communications and optimise overall campaign costs. The physical nature of print adds an important dimension to communications that is simply not possible through digital media and therein lies its unique value. Without printed materials, human engagement is often too shallow and marketing messages fail to generate the target perceptions. So whilst we can’t imagine a world without digital media, we equally can’t imagine a world without print. Successful marketing campaigns require that we will see much more of both in the future. 75% of British businesses target reduction in energy use. 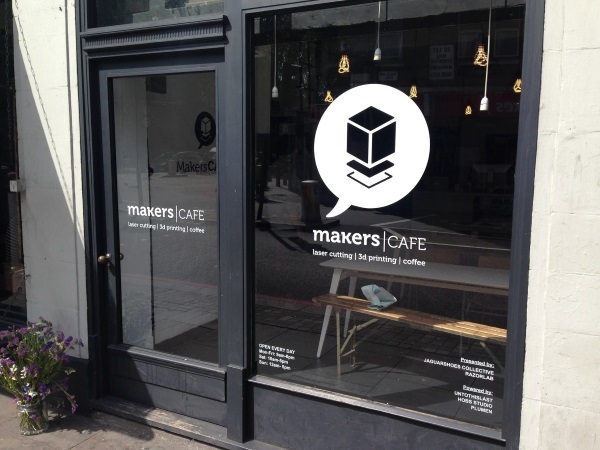 How out-sourcing print can help. In a recent survey by Grant Thornton, 75% of British business responded that reducing energy consumption is a priority for them. As the costs of energy in the UK continue to increase disproportionally to most other operating expenses, its little wonder that the majority of British business leaders now prioritise action to reduce their energy consumption. There could be many things that organisations can do to cut down on the amount of electricity they use – but one effective solution can be to re-evaluate everyday activities such as printing. This may seem like a relatively minor factor; but it is one that’s easy to overlook and the costs related to this can very quickly add up. For example, if a firm has a large, perhaps outdated fleet of printers, scanners and copiers that are left permanently switched on, this can be a significant daily energy expense. Of course, the capital costs associated with acquiring state of the art, energy efficient equipment can itself be prohibitive for many businesses and that may explain why more and more businesses are now outsourcing a significant proportion of their routine print requirements. 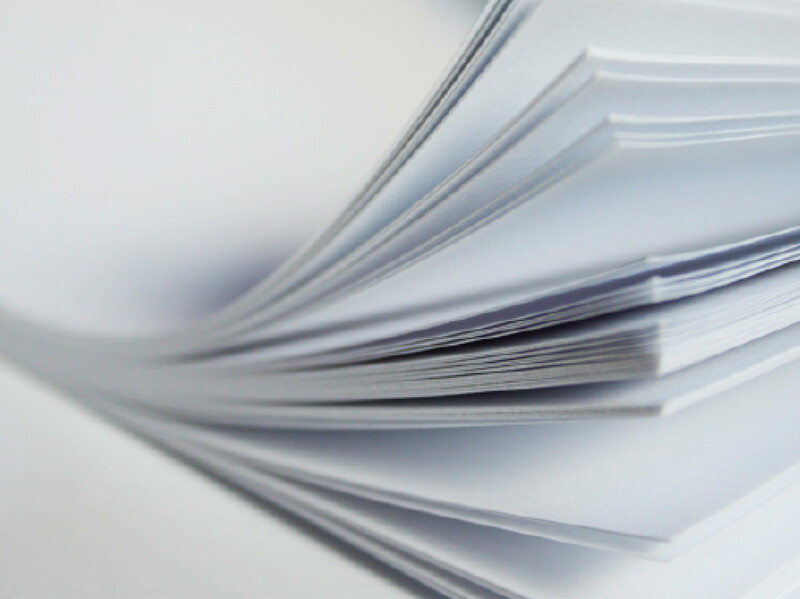 Whilst some printed documentation really needs to remain in-house, professional printers can usually supply large quantities in timely fashion. Print manufacturing lines usually operate 24 hours every day and access the highest possible efficiencies in addition to utilising lower industrial rates for electricity supplies. In combination, these lower electricity rates and increased process efficiencies often enable the outsourced print to be priced much lower than that produced in-house, particularly when quantities are high. Outsourcing not only helps businesses to reduce their energy consumption and unit costs, but also helps reduce their capital investment and contractual commitments. Positively, this important financial Win:Win trend looks set to continue and further supports UK businesses common sustainability objective of reducing the total environmental impact associated with routine print work. Researchers conclude that reading printed text improves comprehension. Researchers led by Anne Mangen at the University of Stavanger in Norway and Jean-Luc Velay at Aix-Marseille Universite in France examined how 50 graduate students were able to absorb and recall details when reading from print and digital presentations. All the participants read the same short story – half in paperback and half on an Amazon Kindle, while their emotional responses were monitored. Afterwards, they were tested on what they had just read. The study discovered that while both groups were able to recall information about the characters, setting and plot, the Kindle readers scored significantly lower when asked about when events occurred in the story. They also performed almost twice as poorly when asked to arrange 14 plot points in the correct sequence. This may indicate that when it comes to gaining a full understanding of what an individual is reading, there is still a lot to be said for the printed page – and this may not only be limited to fictional literature. Researchers propose that it could be something businesses need to take into account when distributing complex documents. Noting that printing documents and distributing them on paper may well lead to better understanding than sending them electronically as digital files. However, Ms Mangen cautioned that more research needs to be conducted to determine exactly why some details are lost when reading on screen; noting that type of text, the device used, and the background experience of the reader could all influence the outcome. 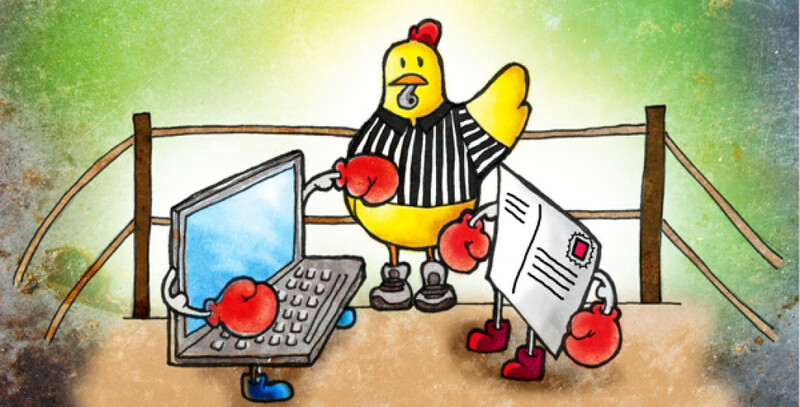 How do envelopes impact on direct mail results? We all know that first impressions really do count and it stands to reason that when it comes to direct mail, envelopes influence peoples perceptions long before they consume the content that lies inside. The design, size and shape of the envelope communicates instantly with recipients and can often influence whether the communication is preferentially opened ahead of the raft of other post or is directed straight to the recycling bin. What size and style of envelope works best is really dependent on the type of direct mail and the type of person who is receiving it. In terms of envelope size, bigger isn’t always better. For example, a busy professional receiving a large envelope is likely to be wary of it, potentially believing it to contain nothing more than useless promotional materials. For professional mailing, a smaller, smarter envelope, ideally C5 size can increase the impression of professionalism and increase the chances that the recipient will deem it important and open it up. By comparison, homeowners tend to react less favorably to business-like, small envelopes, often believing such post to contain utility bills or junk mail. When mailing to this group it can be advantageous to send larger envelopes that really stand out in the daily collection of plain white “bills” and instantly grab the homeowner’s attention. But what about envelope design? Marketers know that getting their envelope design just right can really increase their results significantly. A minimalist, professional look will always be best for soliciting professional clients; with a well-printed logo or nice font likely to encourage the recipient to pay favorable attention. 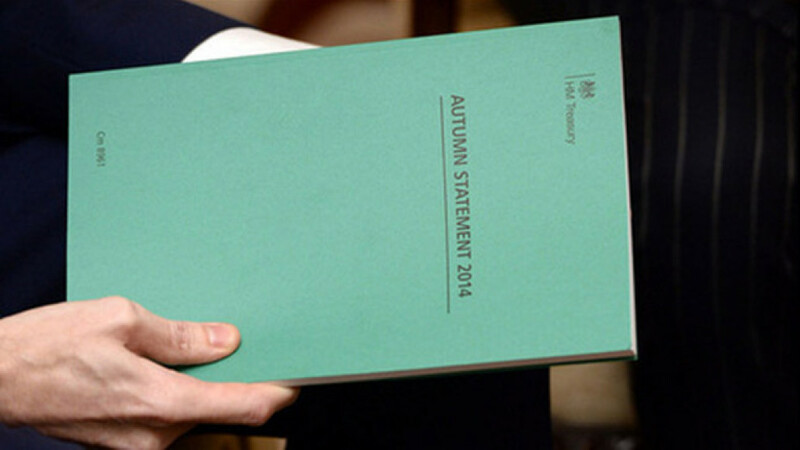 Similarly, brightly-coloured envelopes can be an effective means of grabbing the attention of a household consumer. As with all types of direct mail marketing, good market research and post engagement analysis can help determine the most-effective size and style of envelope to use. One thing that is certain, however, is that the envelope really does matter every bit as much as the content inside. 3D Printing helps M.I.T researchers unravel medieval mysteries. 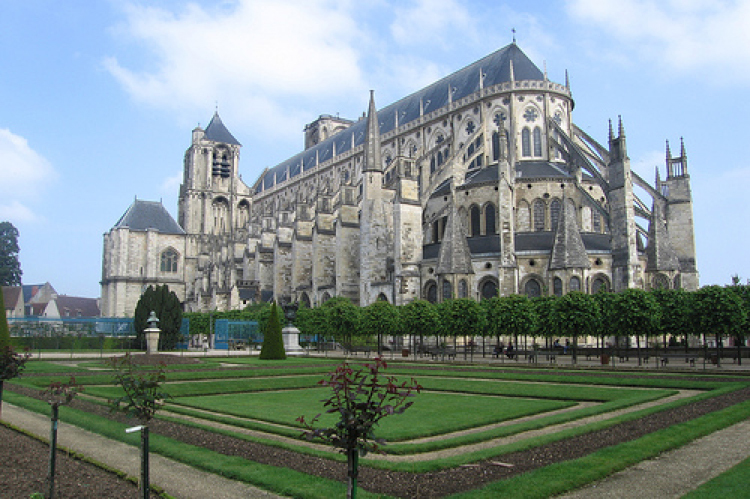 Over 800 years since their construction, the flying buttresses of Bourges Cathedral in France still beguile engineers. The secrets behind this marvel of medieval masonry are now about to be laid bare, thanks to a group of researchers who are rebuilding it, brick by brick. Using a laser scan of the cathedral, a team led by John Ochsendorf of the Massachusetts Institute of Technology (M.I.T) have 3D-printed thousands of bricks and are building an exact 1:50 replica. The researchers hope to use the mock-up to devise a way to gauge the stability, and thus safety, of historical buildings built of brick and stone. Modern buildings are usually constructed around a steel framework. The steel pieces are fused, so under stress from a sinking foundation or an earthquake, say, the framework behaves as a cohesive unit. Masonry structures are much more complex. Removing a single brick can change the pattern of stresses throughout the building. This makes it difficult to capture the forces at play, and whilst computer models and simulations help, there are a lot of inherent shortcomings. Building the replica is painstaking work, but Ochsendorf thinks the process itself may be as valuable as the mechanics uncovered. For students of architecture and structural engineering, hands-on experience has largely given way to computer modelling. Techniques like 3D printing could be a way of reconnecting them with the craft behind the science, he says. 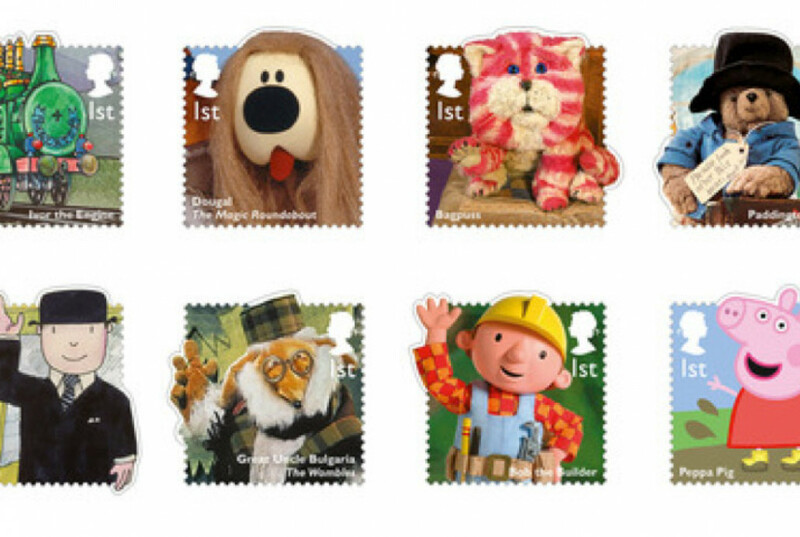 Royal Mail releases 12 new stamps featuring kids TV characters. During the short days and cold nights of January we welcome anything that adds much needed colour and cheer to the British winter season. So if you are planning a direct mail campaign this month, or even if you are just paying the Christmas bills you may want to check out Royal Mail’s latest series of feature stamps. Each stamp features a ‘break-out’ design, with the characters shaped to overlap the stamp’s square border. An AB Graphics matrix stripping and inspecting machine was used to finish the stamps, to strip out the adhesive surrounding the stamps and so ensure they’re easy to peel. To be compatible with this reel-to-reel stripping line, a nine-colour Chesnut gravure press was used, rather than the sheet-fed litho equipment typically use for this kind of job. The end result is a series of fun, colourful stamps that re-kindles warm childhood memories and is sure to bring a smile to both senders and receivers faces.